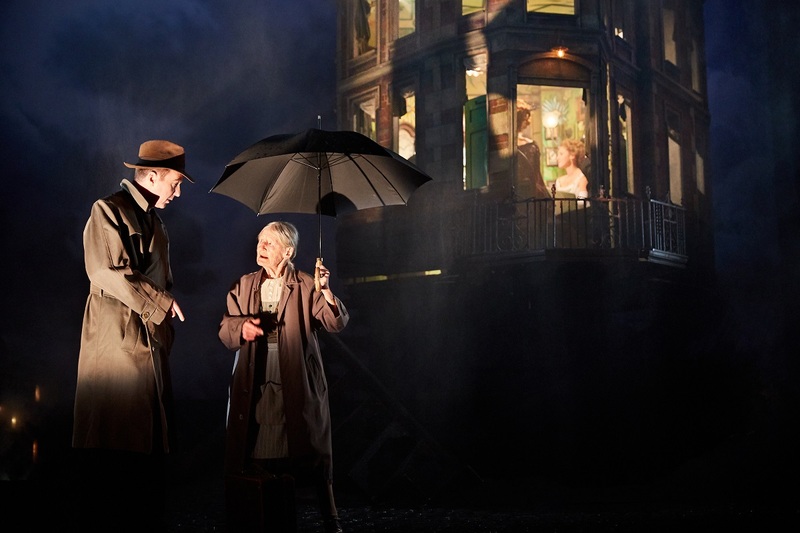 LONDON – World renowned and multiple award winning director Stephen Daldry’s production of An Inspector Calls is now on tour across the UK and USA! 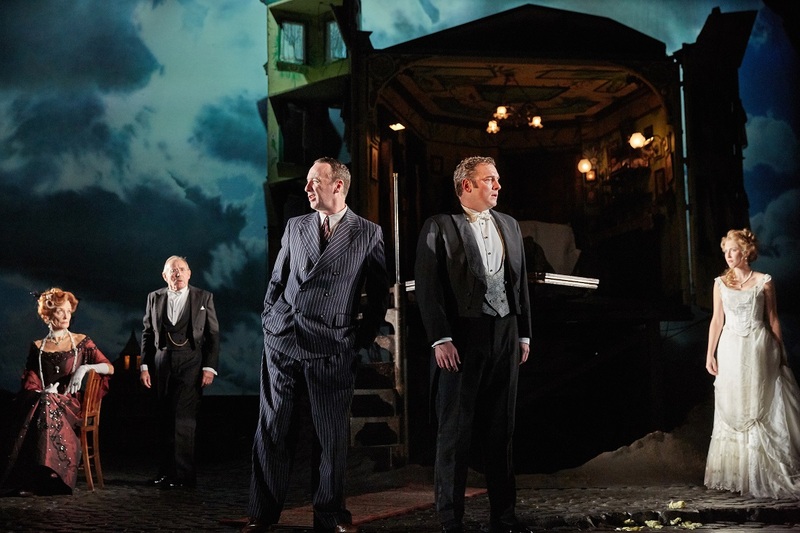 Produced by PW Productions, An Inspector Calls is based off JB Priestly’s classic thriller of the same name, and is set before World War I in the prosperous Birling family home. When their peaceful family dinner party is unexpectedly interrupted by the mysterious Inspector Goole, the family is left distressed and confused by his investigations into the death of a young woman. 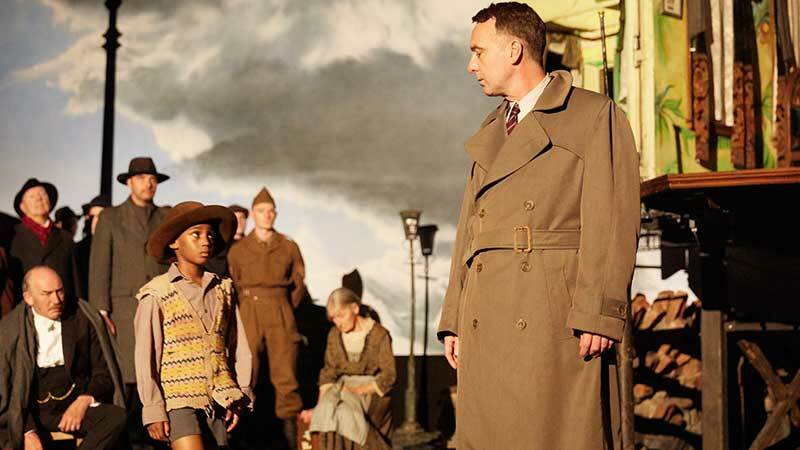 Since its premiere in 1992, Daldry’s version of the play has won a total of 19 major awards including four Tony Awards and three Olivier Awards, playing to over 4 million theatregoers worldwide and is considered the most internationally-lauded production in the National Theatre’s history, featuring design by Ian MacNeil, with music by Academy Award winning composer Stephen Warbeck and lighting by Rick Fisher. This production of An Inspector Calls features Liam Brennan as ‘Inspector Goole’, Christine Kavanagh as ‘Mrs Birling’, Jeff Harmer as ‘Mr Birling’, Andrew Macklin as ‘Gerald Croft’, Lianne Harvey as ‘Sheila Birling’, Hamish Riddle as ‘Eric Birling’ and Diana Payne-Myers as ‘Edna’, rounded off with Chris Barritt, Adam Collier, Chloe Orrock and Beth Tuckey. 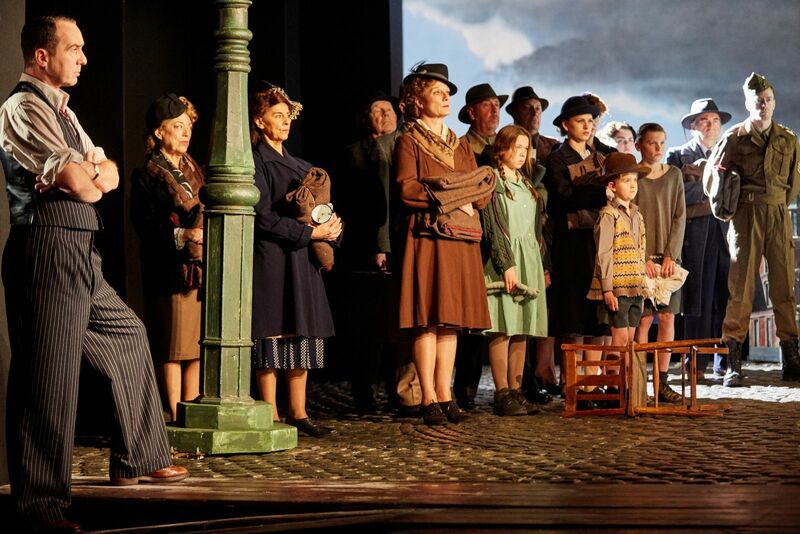 Don’t miss the chance to catch this seminal production of a beloved classic that is as haunting today as it was when it first premiered, and continues to powerfully dramatise the dangers of casual capitalism’s cruelty, complacency and hypocrisy.